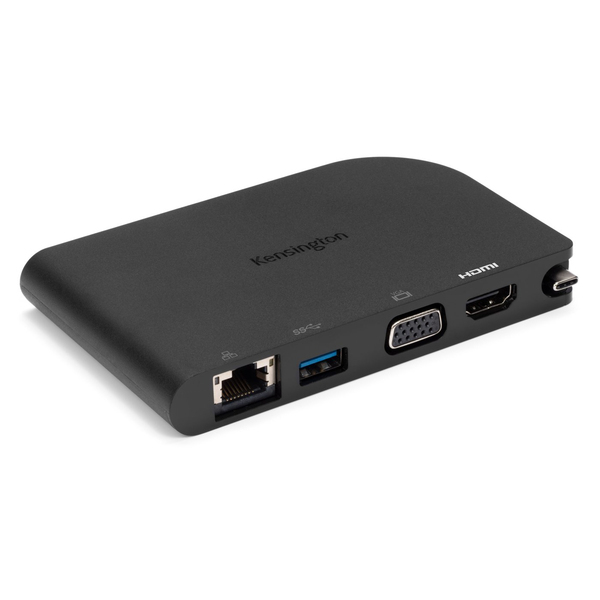 Designed for mobile professionals, the SD1500 USB-C™ Mobile Dock is ideal when you’re traveling and need a productive desktop environment. 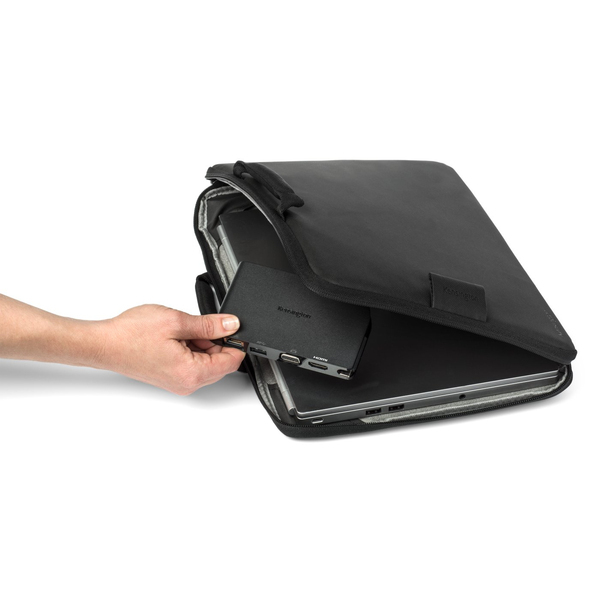 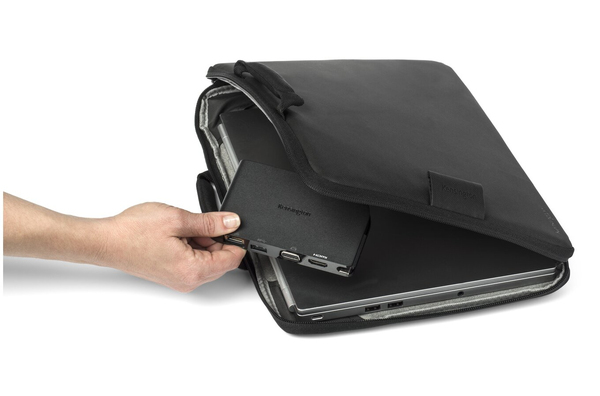 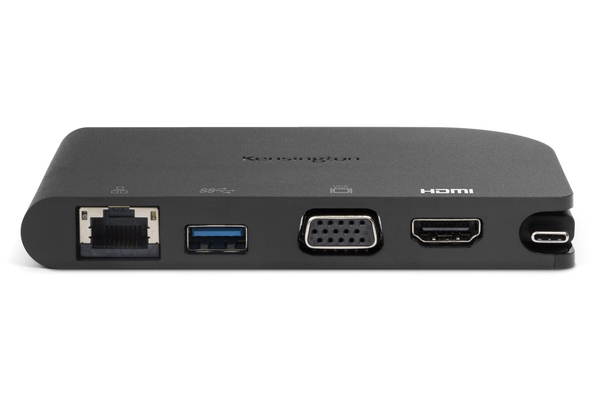 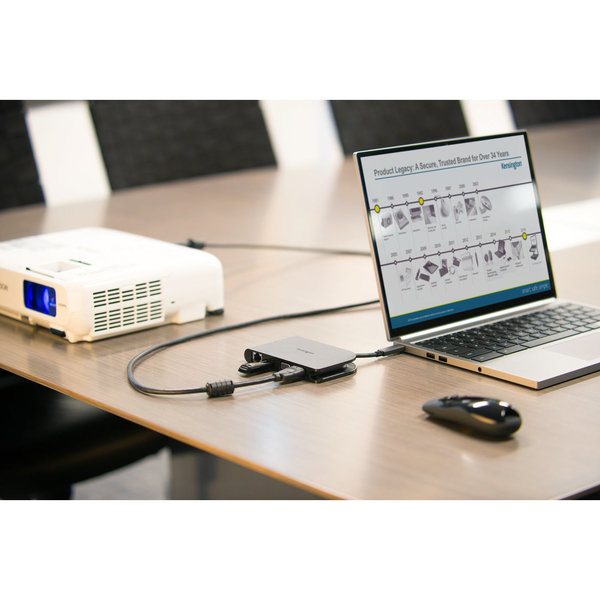 The dock allows your USB-C laptop to display video out to a 4K or 1080p HD monitor or projector, connect via Ethernet to a wired network and offers USB port expansion for a mouse, keyboard or memory device. 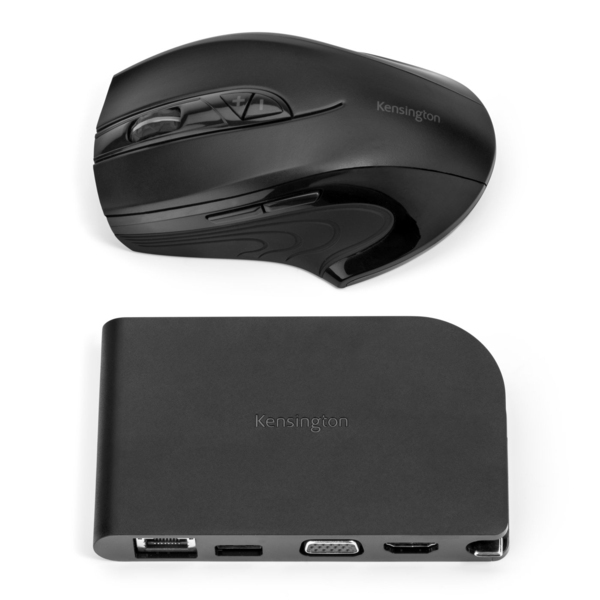 The industrial design allows the USB-C cable to be stowed neatly into the dock when it’s not in use, providing better mobility. 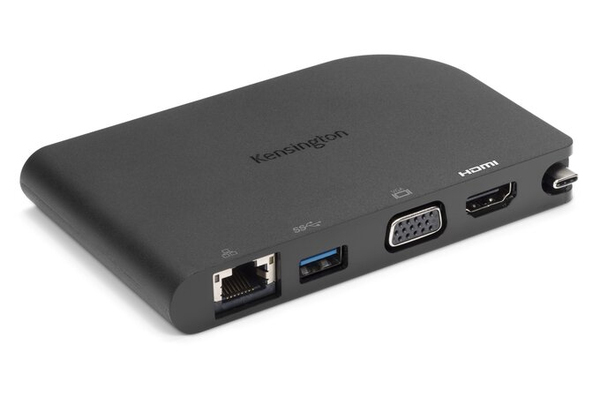 The docking station is compatible with Windows, Mac and Chrome systems, as well as Thunderbolt™ 3 ports.